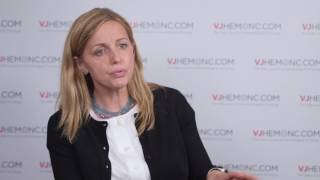 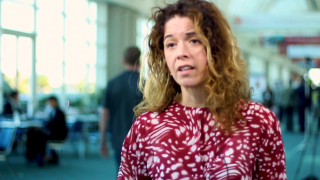 Silvia Deaglio, MD, PhD, of the University of Turin, Turin, Italy, discusses our current knowledge of the microenvironmental interactions and signaling pathways in chronic lymphocytic leukemia (CLL). 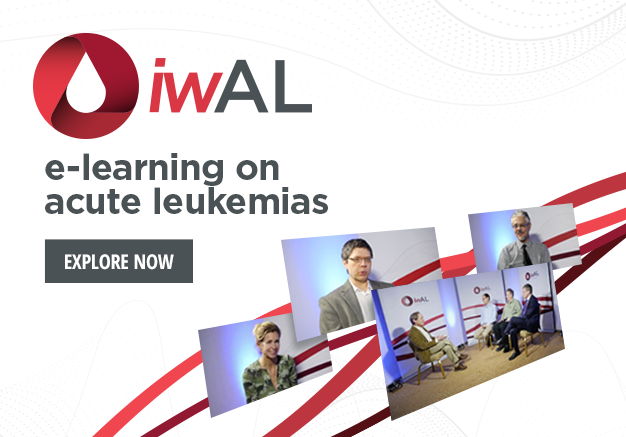 This interview took place at the European Research Initiative on CLL (ERIC) International Meeting 2018, held in Barcelona, Spain. 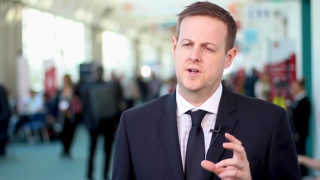 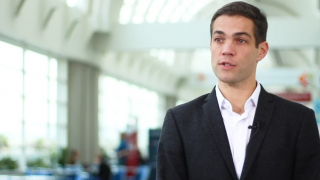 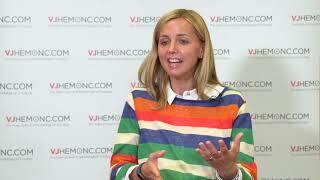 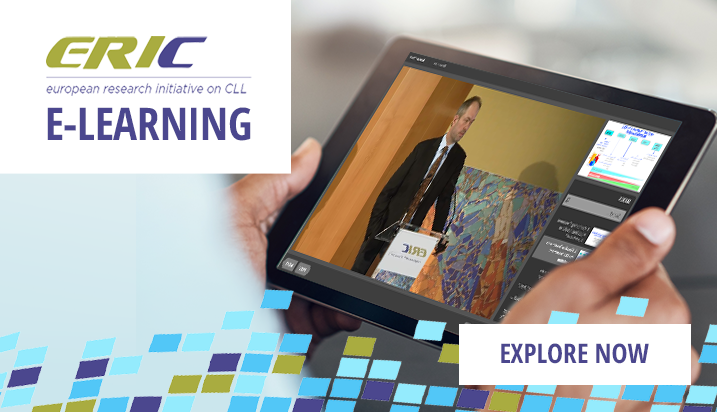 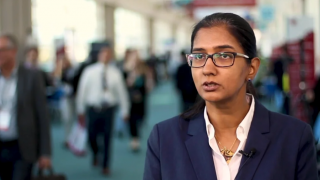 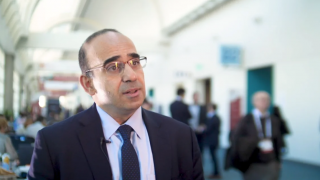 How important is understanding the tumour microenvironment in treating CLL?